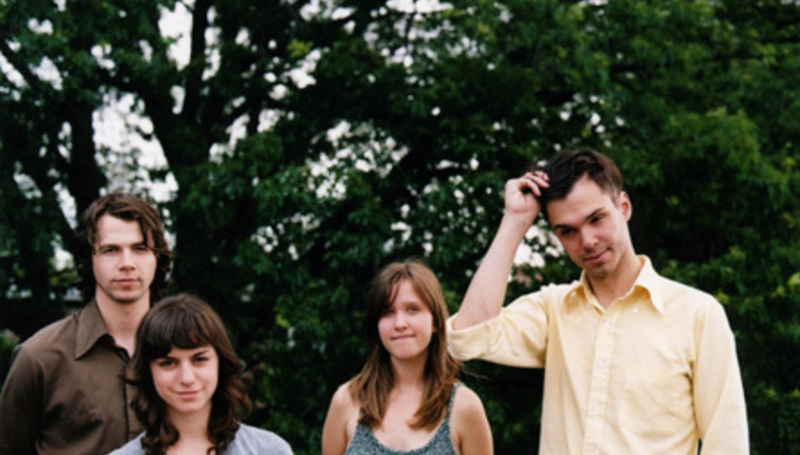 Brooklynite sextet buzz-band Dirty Projectors are all set to release 'new' material in the not too distant future - in the form of an EP. The EP is titled Temecula Sunrise and will be released on September 28 through Domino. Though it does contain tracks from current LP Bitte Orca, there's also a couple of new ones on it (exciting!) which were recorded alongside the album. It will be released on 12". For those not in the know, Temecula is a Californian city with a population of around 100,000. If you fancy watching the DP in action, then you can do so at the End Of The Road Festival on September 11, Bestival on September 12 and a headline show at the Scala in London on September 13. In the meantime, watch their video for 'Stillness Is The Move'. It features a llama. I think. Can't be too sure it's not an al-paca. But do. Radiohead EP mystery solved a bit! Sort of! Maybe!